Sergei Polunin is the superstar of contemporary ballet scene, a passionate and extremely talented dancer he scandalously left the ballet world in 2012 on the verge of his career. Three years later he came back to ballet in the video to the song ''Take me to Church” shot by a famous photographer and director David LaChapelle, it went viral on the internet. 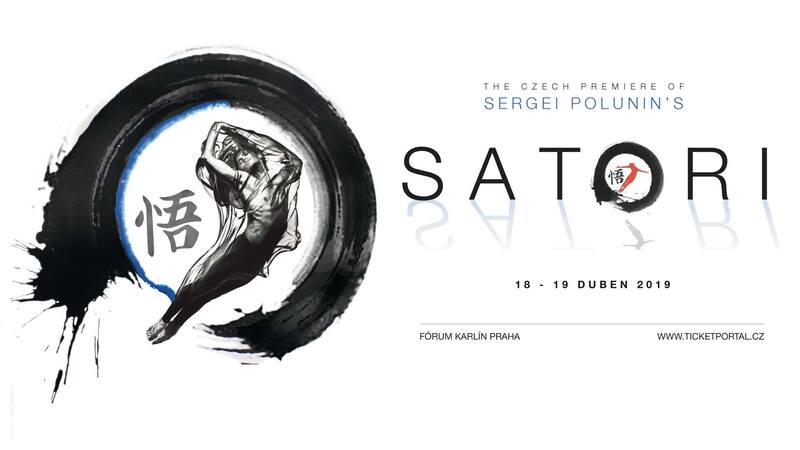 This year Sergei Polunin will perform in Prague for the first time. The first part of the evening will offer both the most famous classical ballet works as well as a modern stage ballet. The second half of the performance will include the title piece Satori.